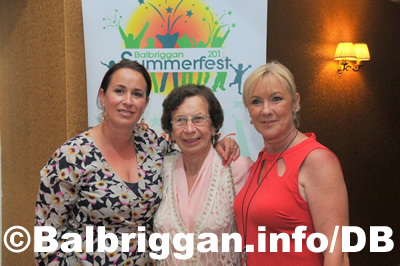 It’s not that often that you get to hear first hand the outstanding contributions that individuals make to the local community and Balbriggan Summerfest have come up with an event that recognizes these contributions. 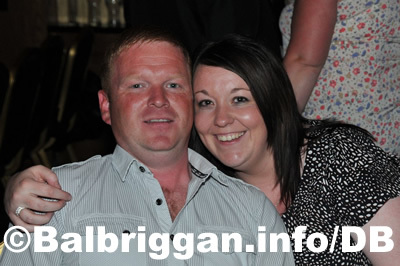 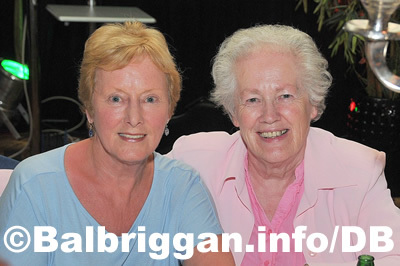 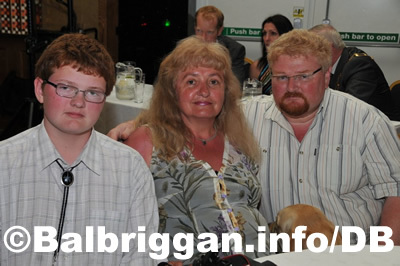 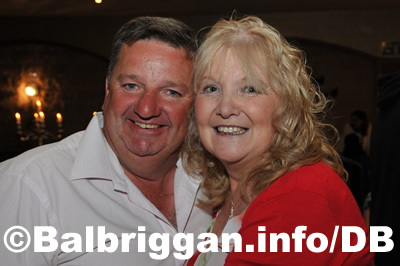 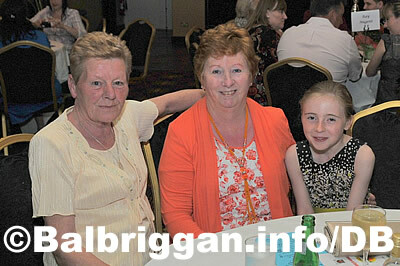 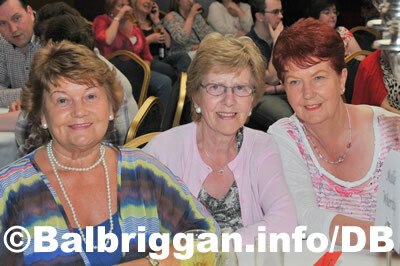 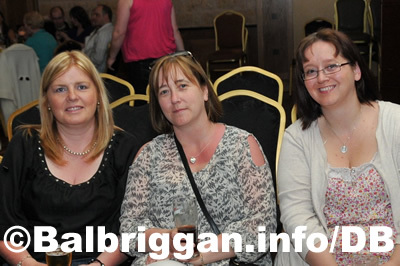 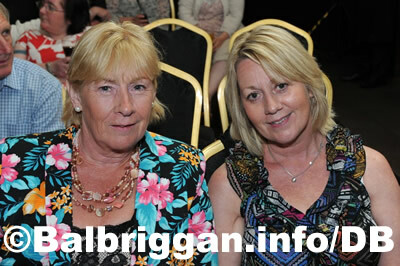 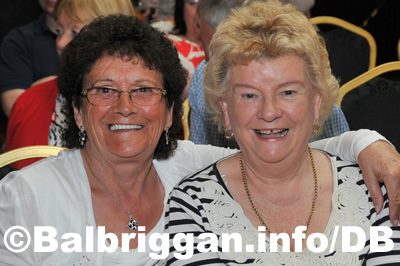 Last night in the Bracken Court Hotel the Balbriggan Summerfest held Balbriggan’s Local Legend. 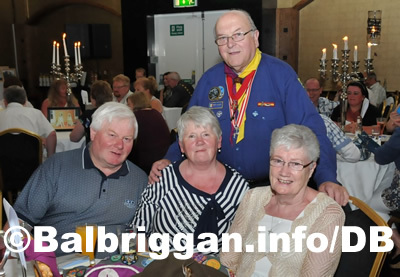 11 people, who were nominated by friends, family or peers got to attend and the event celebrated the achievements of each and every one of them. 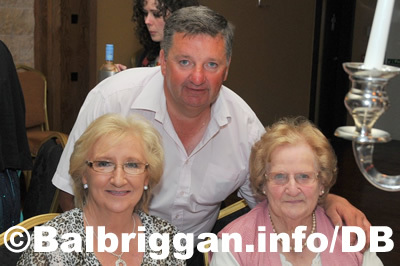 With some of the legends giving in excess of 60 years to the community we were very lucky to be in their presence last night. 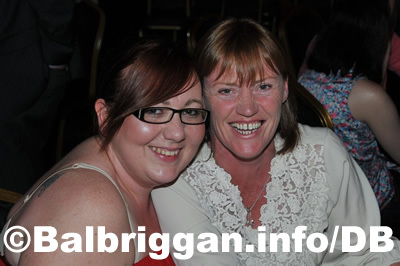 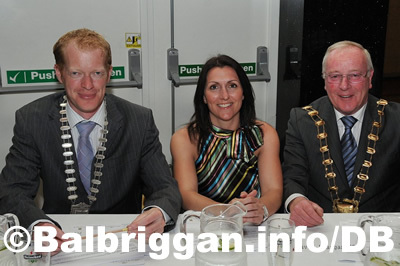 Congratulations to Molly Wherity who was crowned Balbriggan’s Local Legend for 2012.